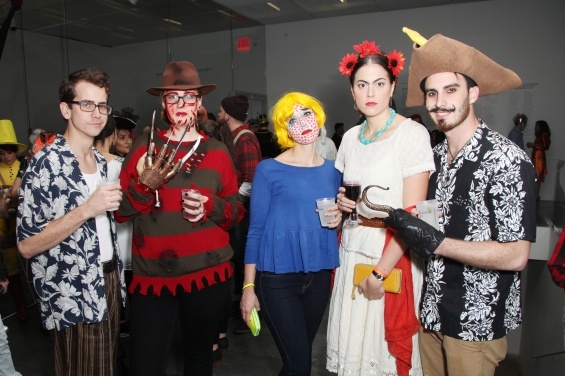 Members and guests sip cocktails while disguised in ghoulish costumes at the most festive Halloween party downtown. Premium Membership awarded to best costume. One guest per Member. Member must accompany guest. RSVP to membership@newmuseum.org or 212.219.1222 ×234.